There are many food selection in Bali, especially in Kuta beach area where our Dekom Surf School is located. 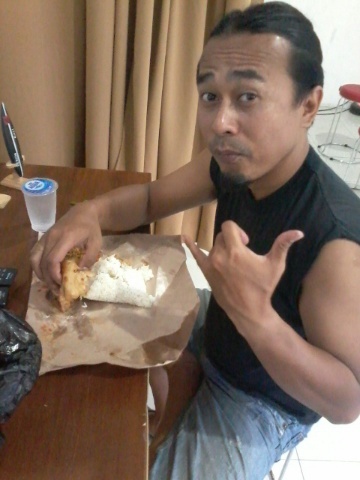 Nasi(rice) variety is often eaten by a hand. But to make sure it is eaten by right hand. Because left hand is considered unclean hand since often used in the paperless toilet(there are lot of them in Bali) to wipe your bottom area. 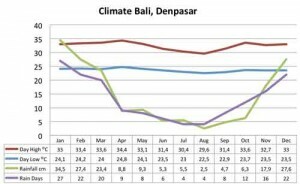 As most of visitors are aware of two major seasons in Bali. 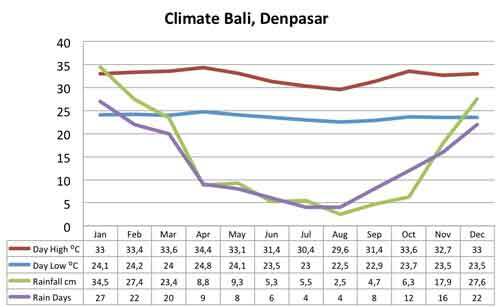 Dri season is from May-September, Wet season is from Oct-April. 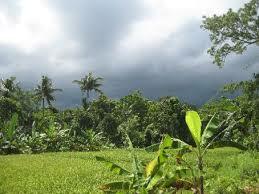 Our wet season just begun a week ago, but still no major change in climate yet. 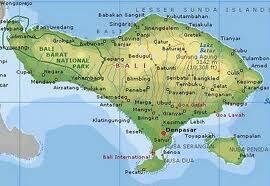 In wet season, condition gets good in surf spots along east coast of Bali. If you are seeking uncrowded beaches and more waves, don’t mind getting wet, wet season is for you.